A maintenance request, or as you might refer to as a work order, is an authorization of maintenance, repair, or operations work to be completed. 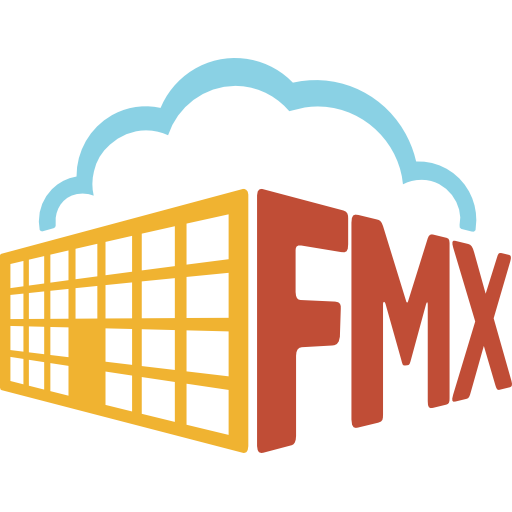 Maintenance requests can be manually generated through a work request submitted by a staff member, vendor, tenant, or automatically generated through a work order management software, such as FMX! What is the purpose of creating a maintenance request using a CMMS such as FMX? Offers facility managers and employees better insight and explanation of the problem, repair and/or installation of an asset. Allows CMMS users to schedule resources and tools that are needed for maintenance tasks. Provides technicians with detailed instructions on the work to be performed. Enables technicians to document their labor, materials and resources used to complete the work they have done. Tracks all maintenance and repair work that has been performed on each asset over time, providing site admins a thorough and comprehensive log of each task performed.